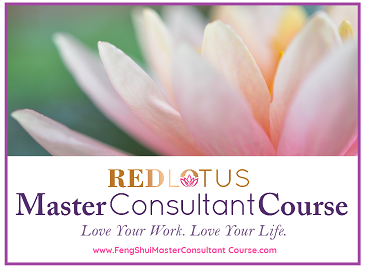 If you think there’s only one wealth corner in feng shui, think again. There are actually five wealth corners! 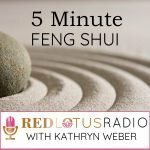 You’ll learn which one is the most important one (and one most feng shui experts never talk about). You’ll also hear 3 tips to put into practice right away to help bring more money into your life, protect the breadwinner and accumulate more money.